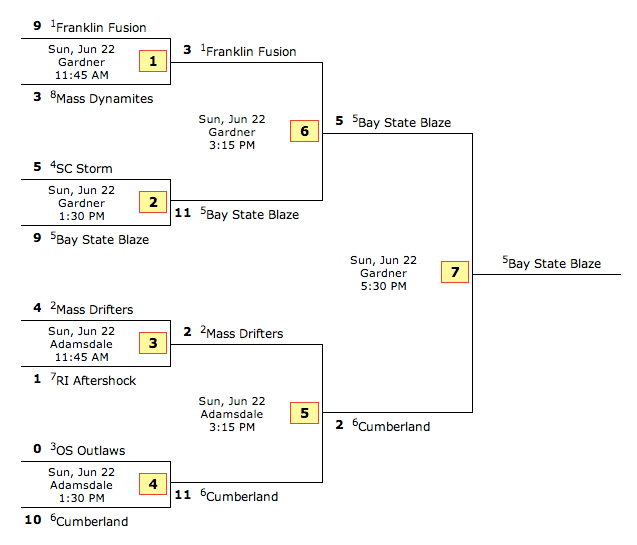 Welcome to the Bay State Blaze website! 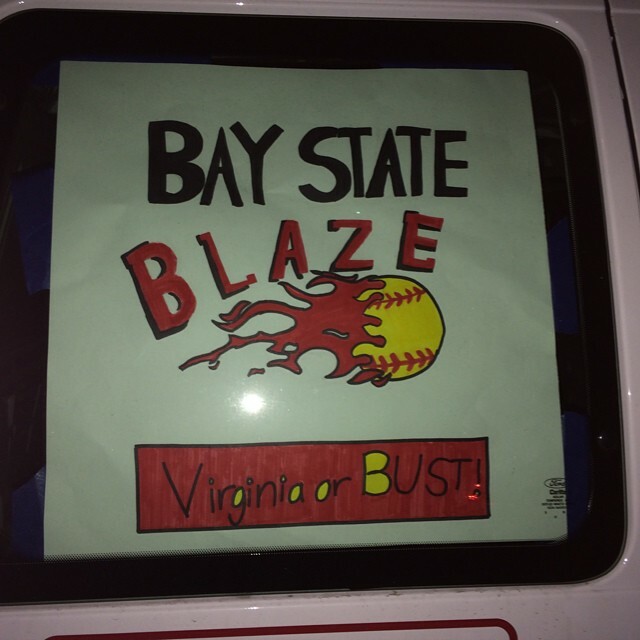 The Bay State Blaze is a non-profit “A” level fast pitch softball organization for young women. 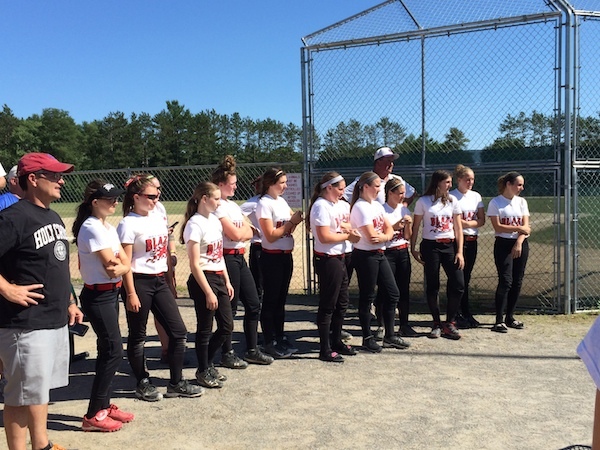 We provide a structured and positive environment for learning, allowing players to compete at the highest levels, without sacrificing enjoyment of the game. 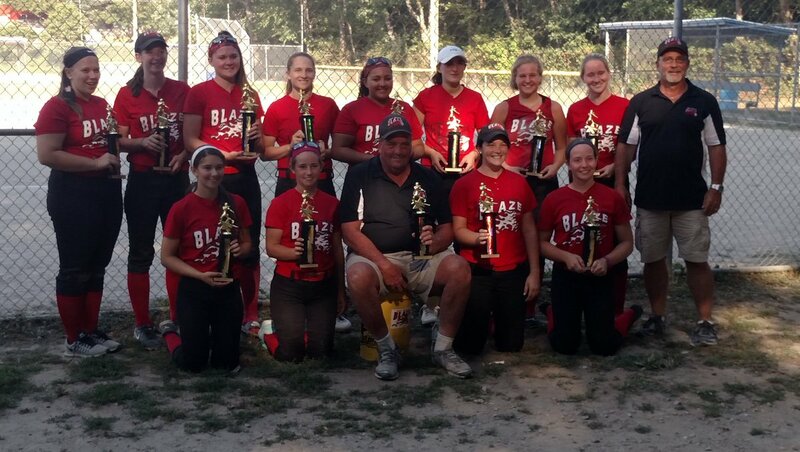 18U Blaze Win 2016 Worth Showcase! 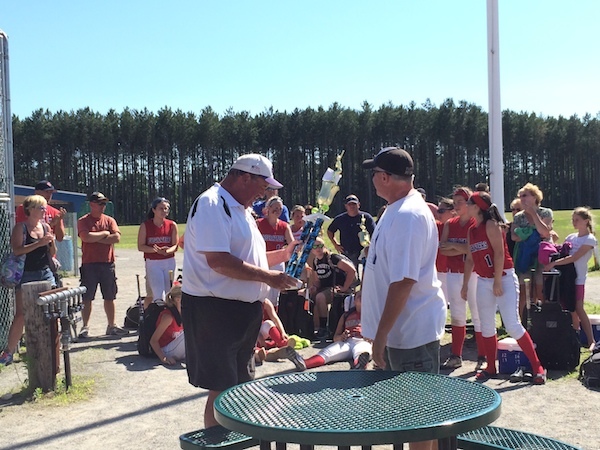 The Bay State Blaze 18U's capped off their summer by winning the 2016 Worth Showcase in Dracut. 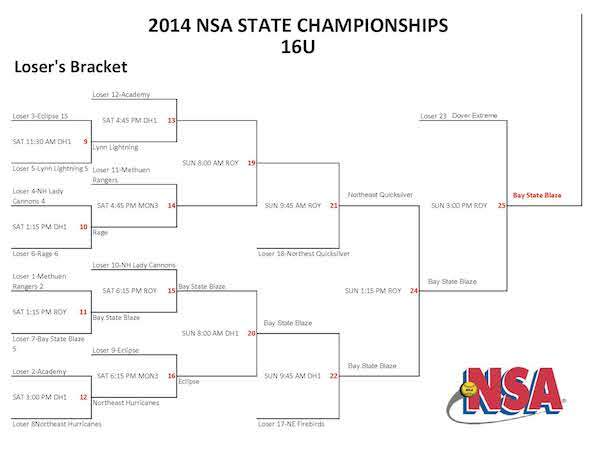 With solid defense, excellent pitching and a non-stop offense, the 18's defended their 2015 title with an undefeated 7-0 weekend. 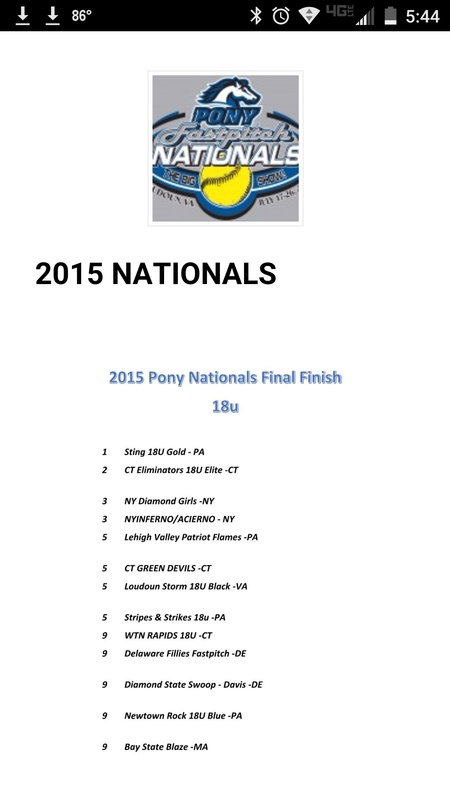 The girls started the summer reaching the finals in the PONY Rapids in Connecticut. 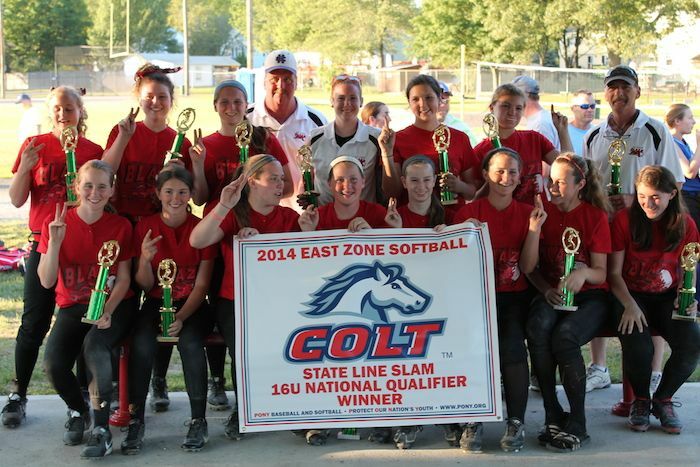 Following a strong showing in the ASA New England College Showcase in Devens and the NSA States in Dracut, the Blaze 18U's won the NSA Summer Slam before heading down to the PONY Nationals in Sterling, Virginia. 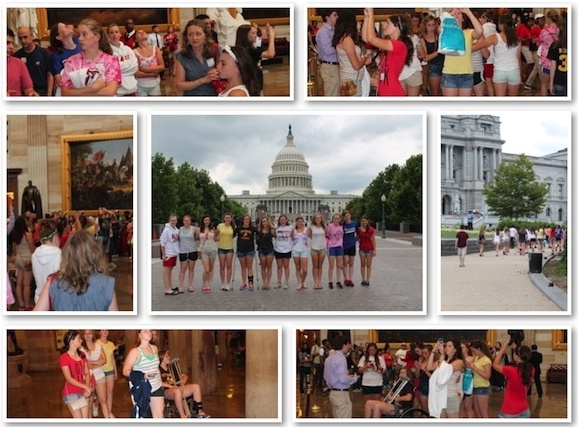 Congratulations to all for a fantastic summer. 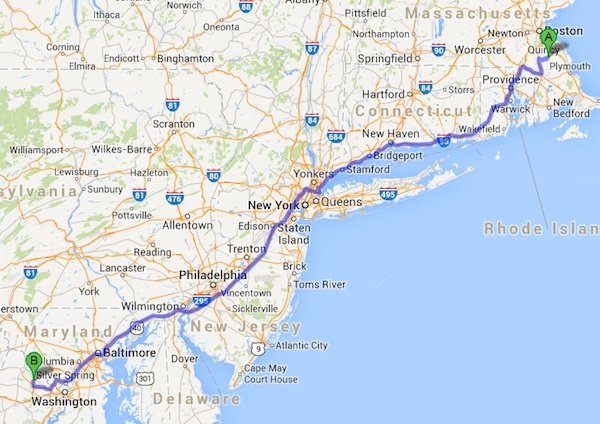 Please use the above link to register for the upcoming season. 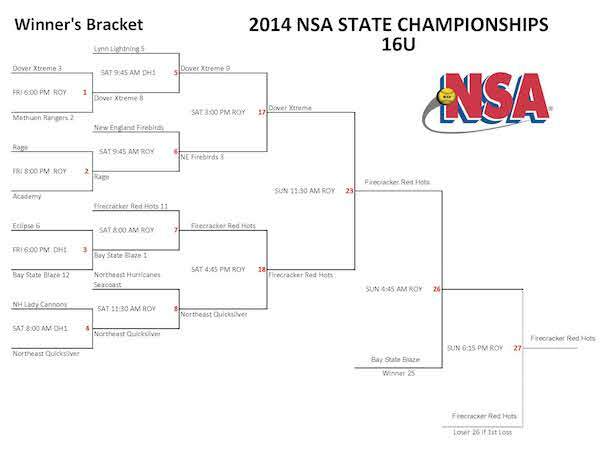 Players and parents will receive updates on practices and tournaments. 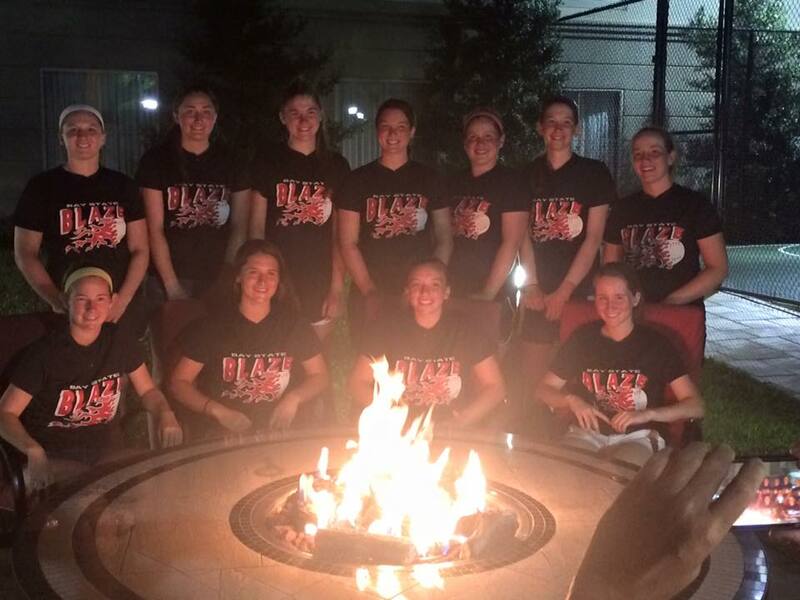 The Blaze 18U's traveled down to Sterling, Virginia for the 2015 PONY Nationals. 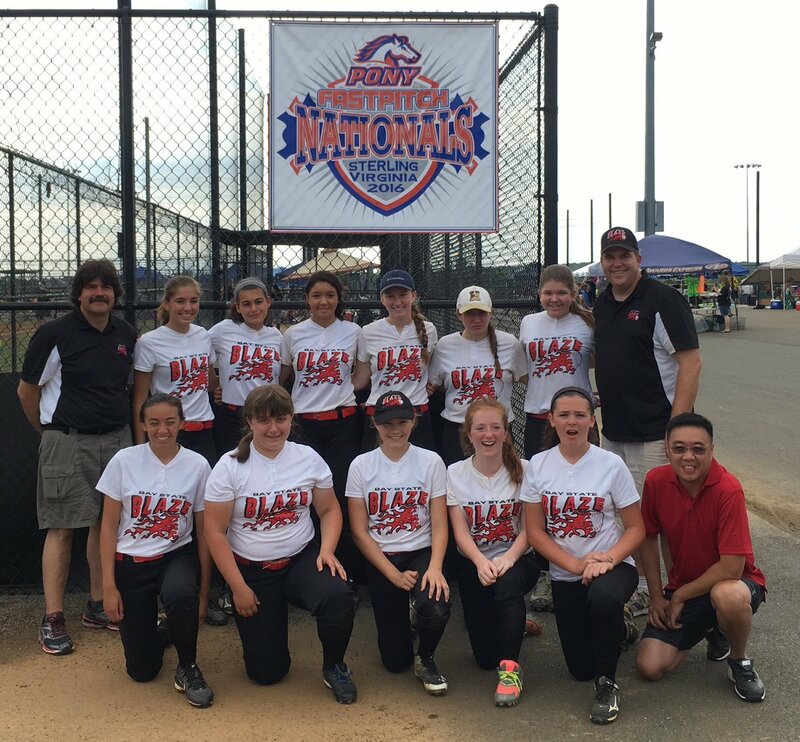 The girls went 2-1 in the Thursday pool-play seeding games and played against great competition in the Friday/Saturday elimination games. The players, seen here enjoying some down time, played late into the day on Saturday and finished tied for 9th place of 40+ teams.